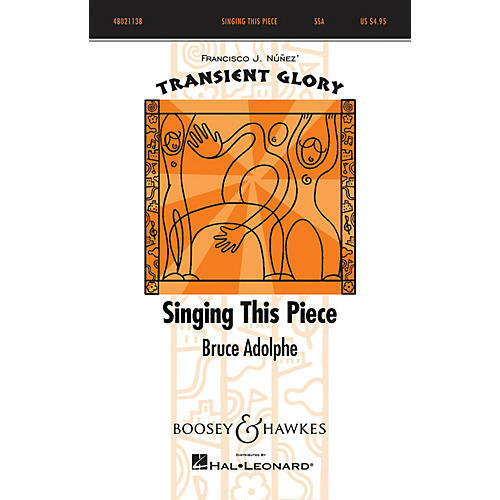 Commissioned by the Young People's Chorus of New York, composer Bruce Adolphe and lyricist Louise Gikow have created a comical tribute to choral singers and conductors everywhere. The concept of the piece is that the singers tell their thoughts about singing the piece, while singing it. Irony is found everywhere. A challenging yet humorous work for school and community treble choruses. Duration: ca. 7:30. Performed by PALS Children's Chorus, Boston, Alysoun Kegel, conductor.